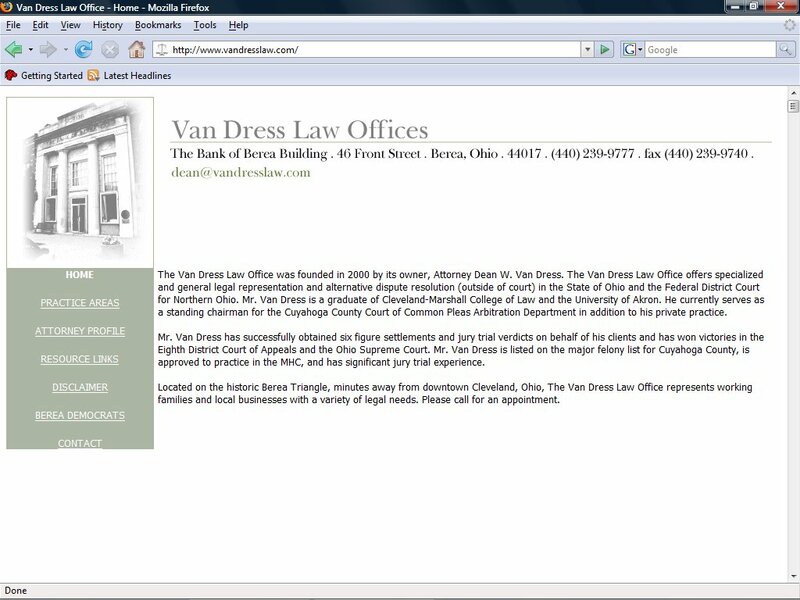 Jim Van Dress Computer Services can build you a web site to get your business online. 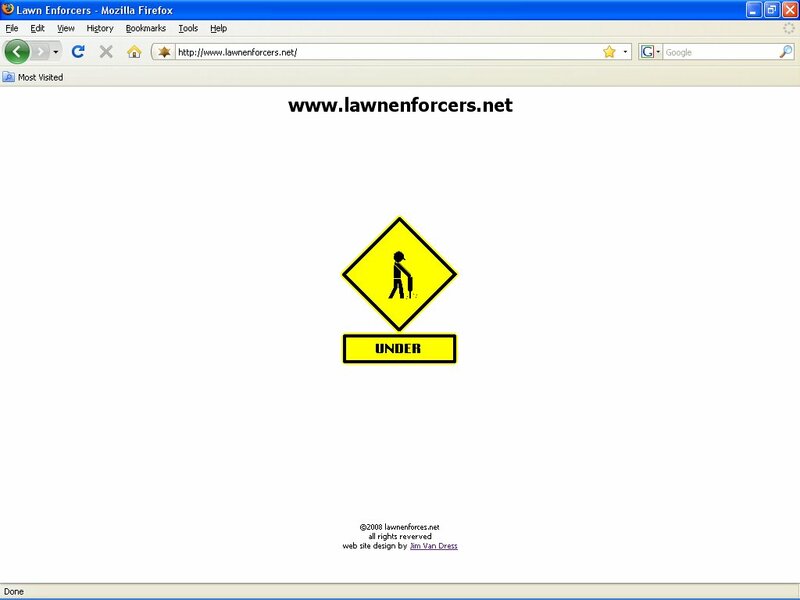 A web presence gives you access to almost 1 billion web users ever day. 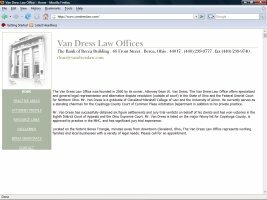 Jim Van Dress Computer Services can handle all the small details from registering your domain name to configuring your email accounts to building and updating your web presence. 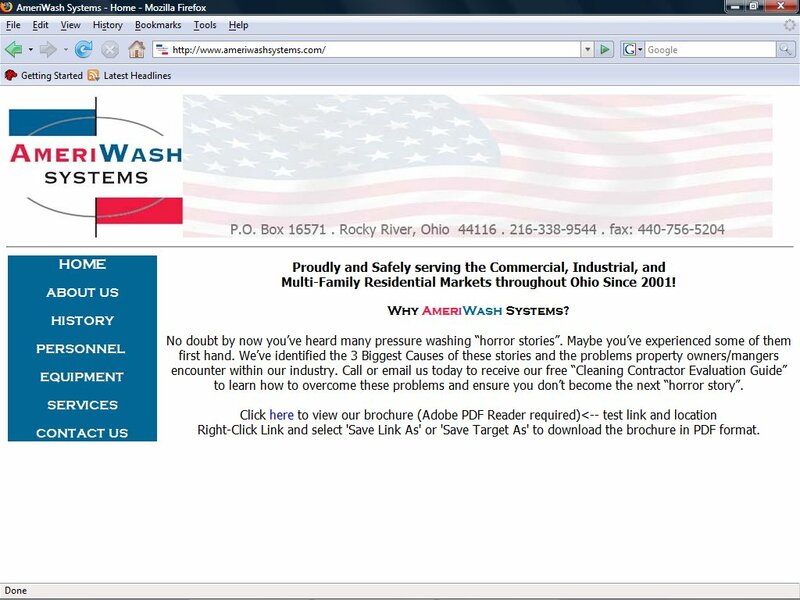 The Toledo Design Web web site. 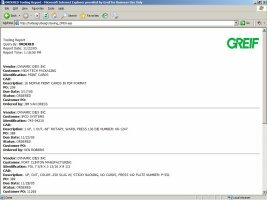 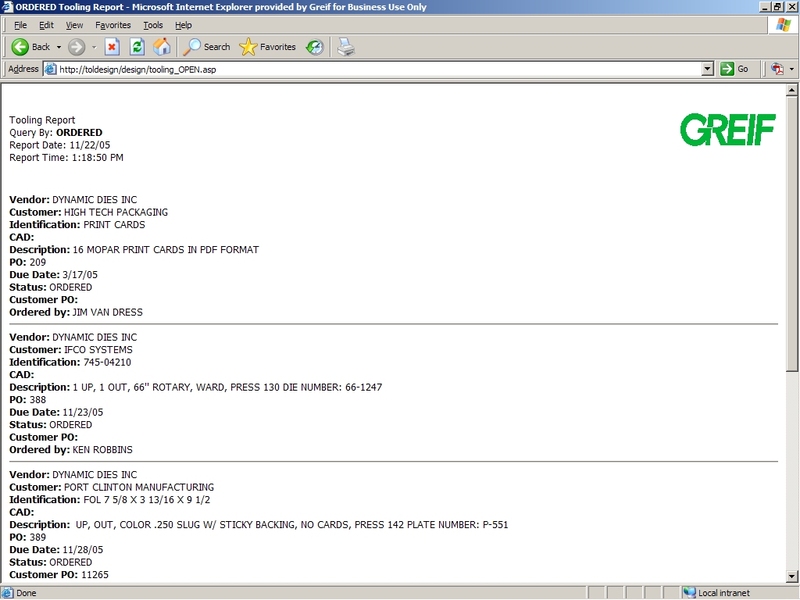 This site was to give data access to various members of the plant as mentioned on the Database page. 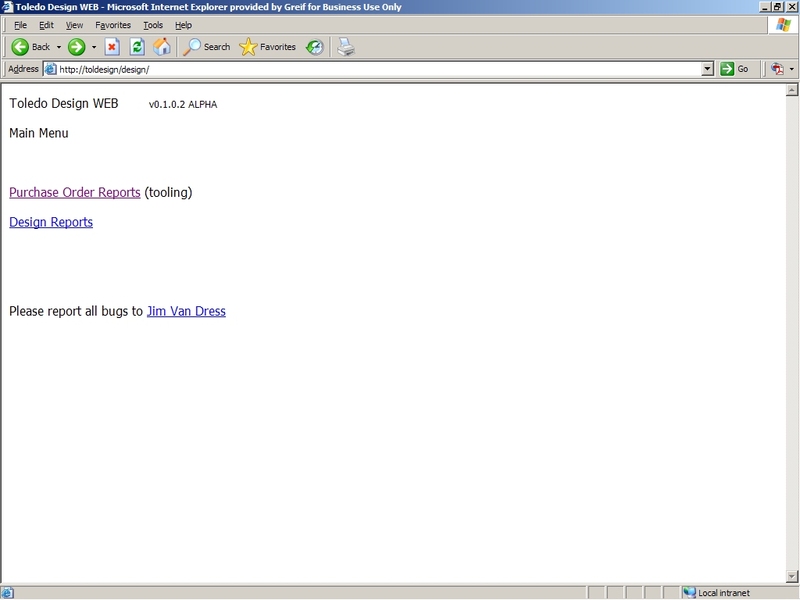 There is no link available because this site functions only on the company's intranet. 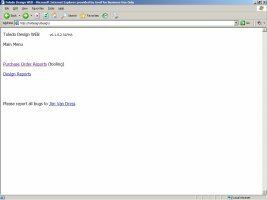 It is not available to the general public. 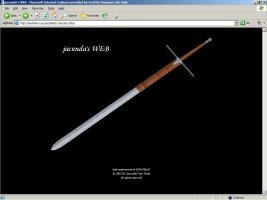 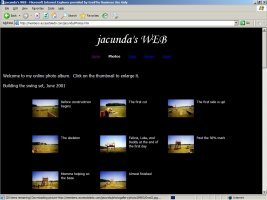 The Clan FNG web site. 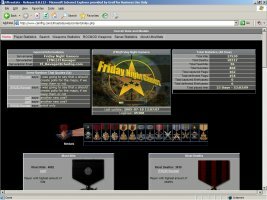 This site was developed for the Soldier of Fortune II clan, Friday Night Gamers. This site is PHP based using PHP-Nuke as the PHP engine. 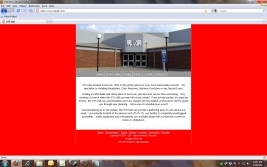 This site is completely customizable using 'blocks' of content that can be turned off or on by the administrator. 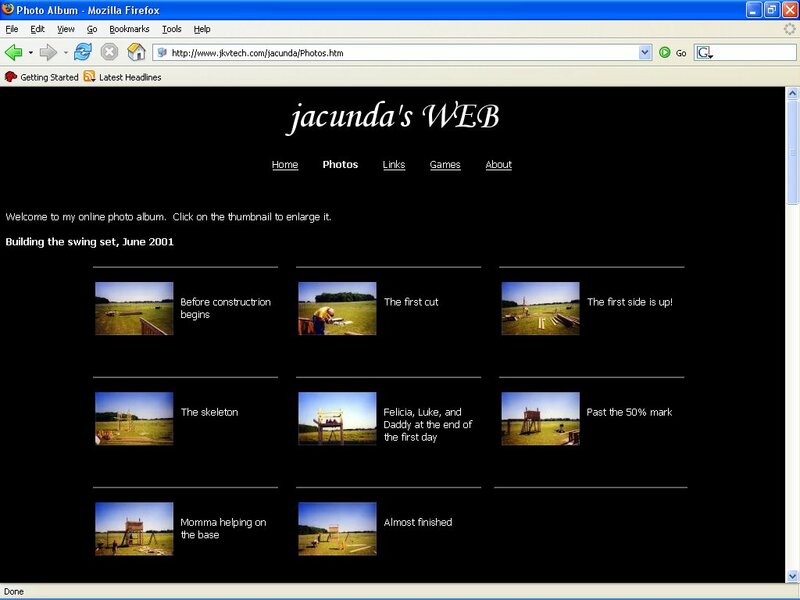 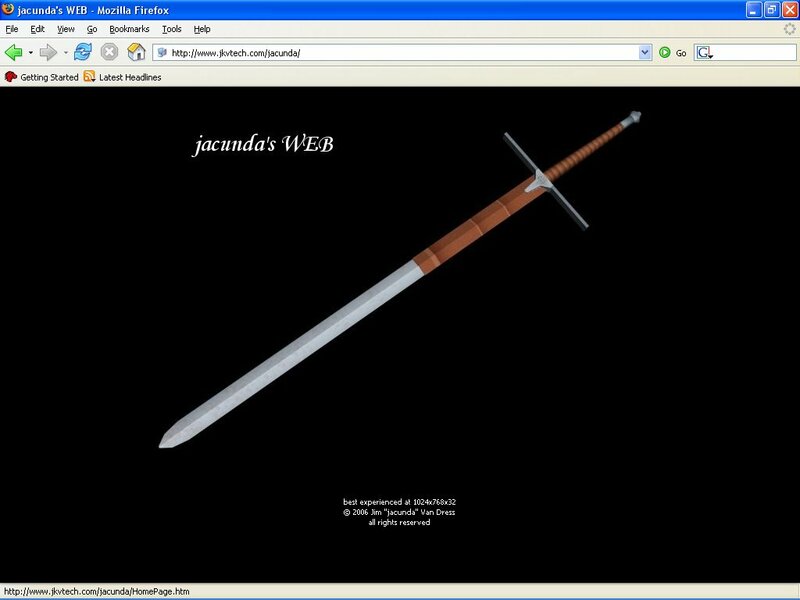 This site features 'user only' content which is administered by the clan. 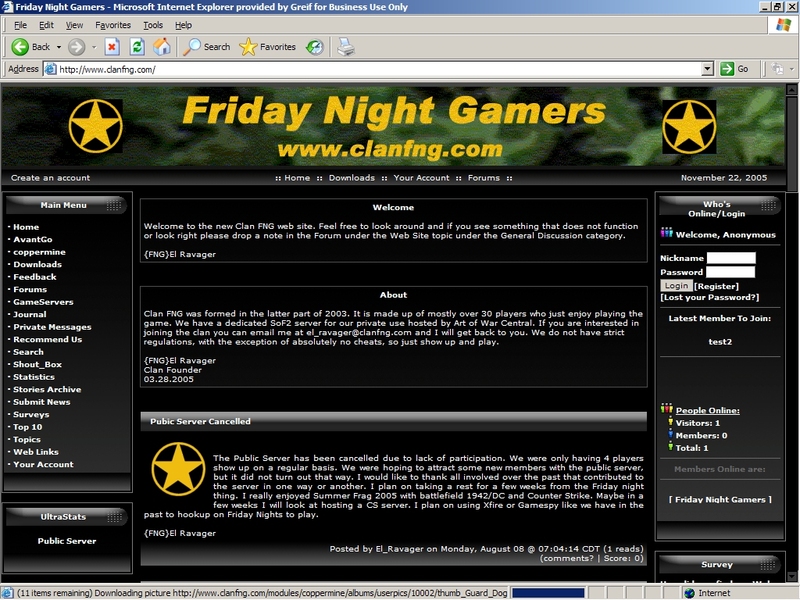 The site also tracks statistics fore the clan as well as hosting a forum for clan discussions. 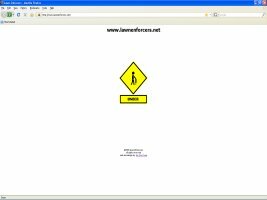 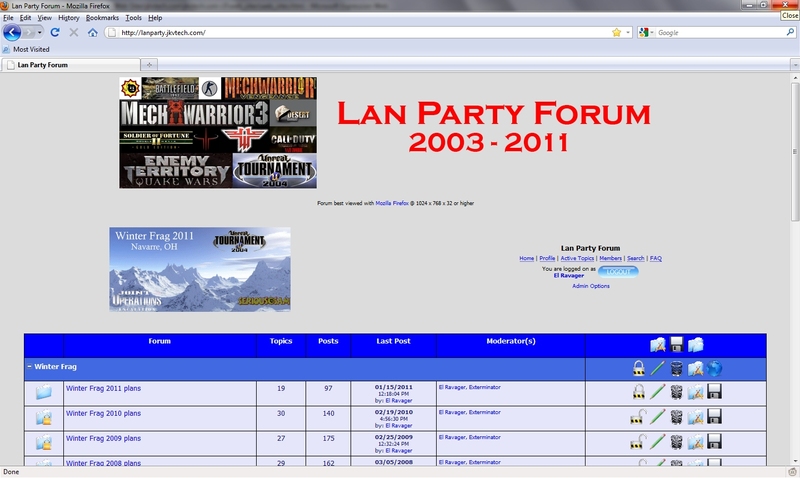 The Lan Party web site. This site was developed for the members of the Winter Frag LAN party. 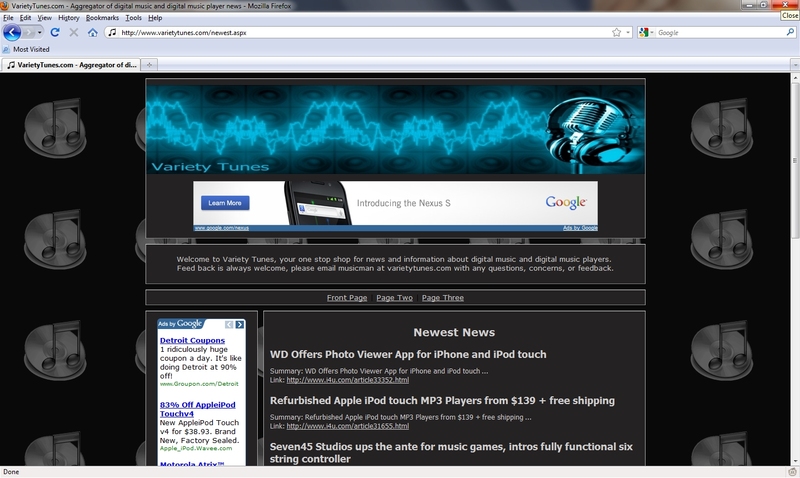 This forum was developed using Snitz Forum 2000 ASP engine. 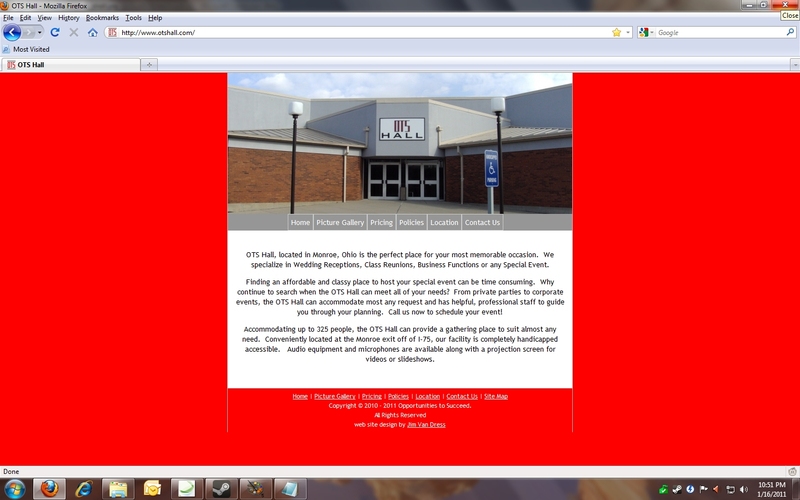 It hosts all the details for the event.